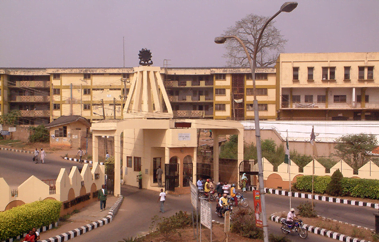 The Non-Academic Staff Union of The Polytechnic, Ibadan, on Tuesday embarked on a peaceful protest over unpaid salary arrears. The News Agency of Nigeria (NAN) reports that the protest disrupted academic and administrative activities in the institution’s campus as the entrance gates were locked. According to NAN, there was traffic snarl in front of the institution on the Sango – Eleyele road as workers, students and visitors were locked out by the protesting union. “We are agitating for eight months salary arrears owed us by the government since 2017. 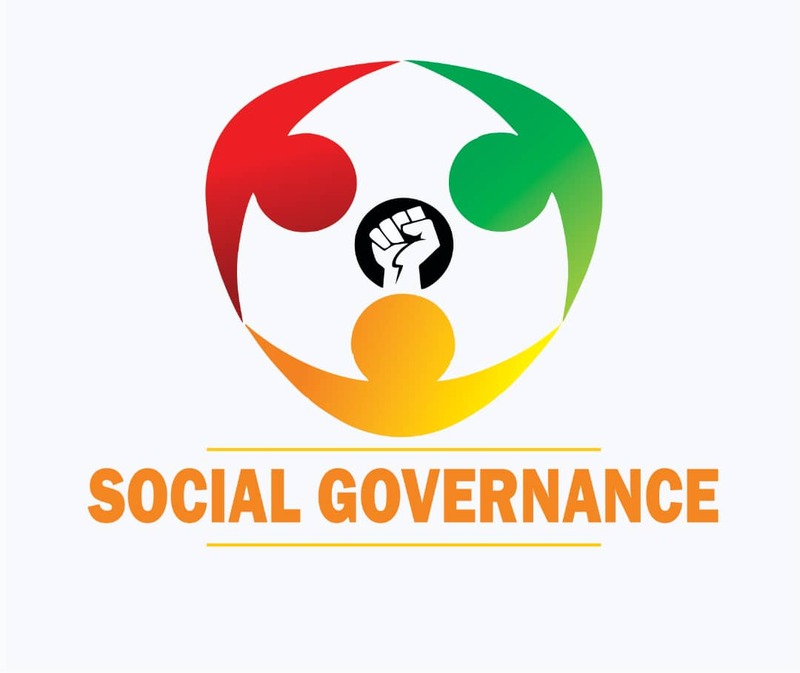 “We have held series of meeting with the management and Oyo State Government all to no avail. “So we are agitating for our right; we have shut down the institution because there is nothing we can do than to go on strike. “We are staging a peaceful protest and there will be a press conference at the NLC secretariat today (Tuesday),” Akande said.